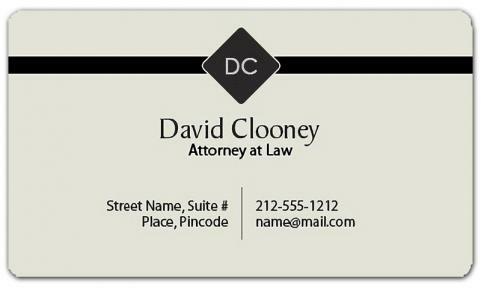 2x3.5 Custom attorney/lawyer business card magnets 20 Mil round corners will ensure that your legal practice sticks over their memory and senses! With your contact information imprinted over these easy to distribute custom legal magnets, you will surely footage in homes of your clients and well-wishers. Why you should settle for regular promotional business cards when you can have business card promotional magnets that will magnetize your relationship with your clients and grow your bottom line. Order today! Request a quote to know the value savings that you can avail on bulk orders of 2x3.5 Custom attorney/lawyer business card magnets 20 Mil round corners.